Dr. Bronsky, an orthodontist in NYC, and his staff work hand-in-hand with patients to create intelligent treatment options. Your healthcare needs, comfort level and schedule are always part of the conversation. We look forward to a collaboration characterized by thoughtfulness and respect. Bronsky Orthodontics embraces an holistic approach to wellness. Not only will your treatment improve your teeth, bite and smile; you’ll notice a change in your health and well-being. How, you ask? Teeth that are in proper alignment create fewer cramped spaces in which food can become caught and plaque can develop. Properly aligned teeth also promote healthier gums and are easier to care for when it comes to brushing and flossing. But the advantages go even farther. Numerous studies have identified a whole-body connection to oral health. Your mouth actually serves as a window into your overall health. 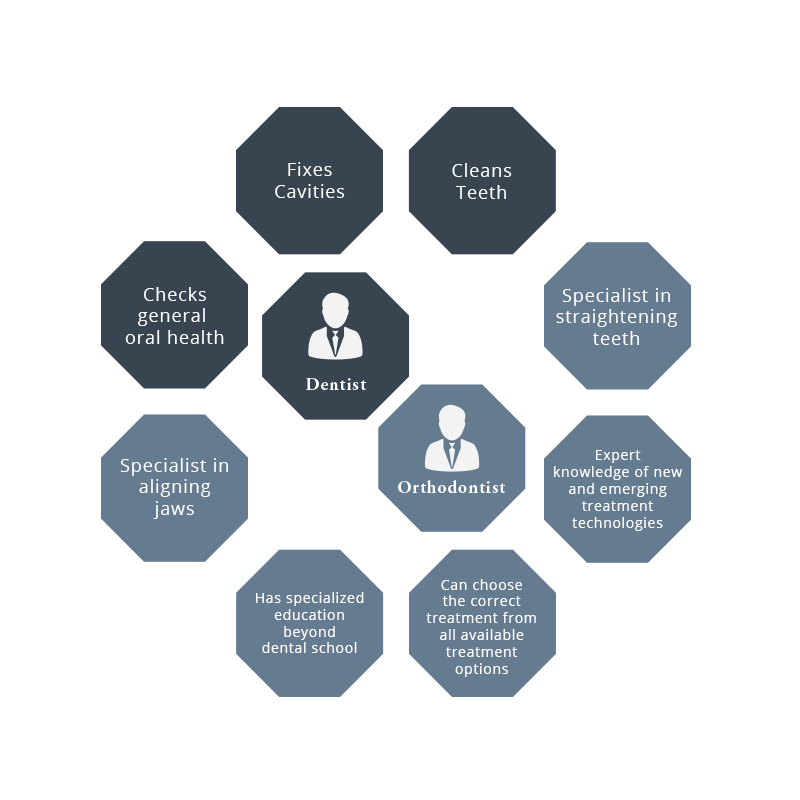 Since oral health issues can become indicators of other systemic problems, your decision to pursue orthodontic treatment is one that can have far-reaching benefits beyond improved self-esteem. Think of our comprehensive approach to your treatment as orthodontics from the inside, out. Bronsky Orthodontics is a progressive center for orthodontics in Manhattan. 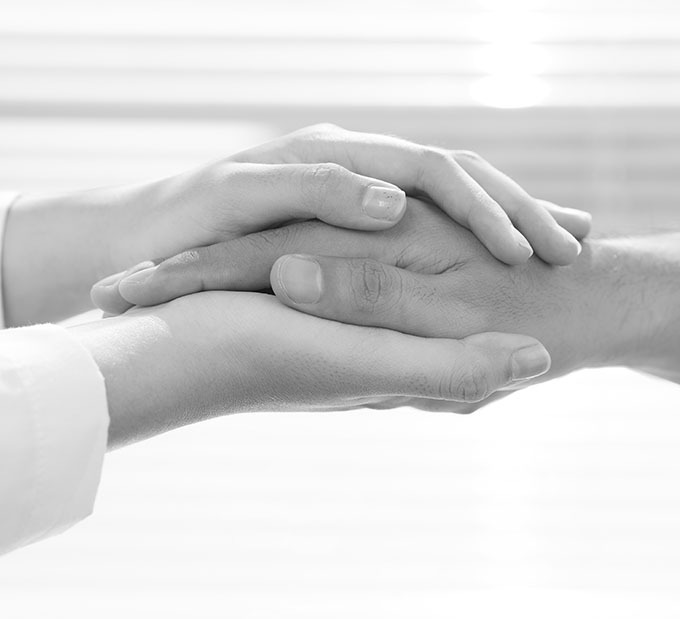 We combine old-world values and service with modern technology and best practices to deliver the best care available. Anywhere.